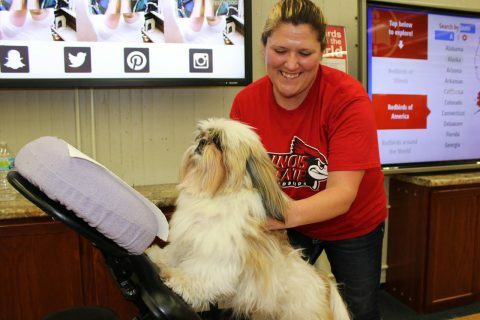 Take a break with certified therapy dogs, free chair massages, coloring, and other stress relieving activities from 2-6 p.m. Monday, December 12 and Tuesday, December 13, in Milner Library. The December 2016 graduates will be recognized at ceremonies on December 17. The Career Center provides the following checklist to help students graduating this semester to prepare for their future. The job outlook for the in liberal arts isn’t as tough as it may seem for soon-to-be professionals. In fact, what leads to a candidate’s potential for finding a great job or career path may be much easier than one may think. Sustainability is about meeting the needs of the present without compromising resources for future generations. At the Student Fitness Center, we are making efforts to improve your experience with this ideal in mind.